Mike McCarthy got fired mid-season last year after spending 13 years as the head coach of the Green Bay Packers. And for the first time since he was fired McCarthy spoke out about what happened and how he believes that the Green Bay Packers could not have “handled it worse”, in an interview with ESPN. ESPN – GREEN BAY, Wis. — Mike McCarthy ranks 25th in NFL history with 135 coaching wins, including playoffs, and plans to add to that total with his next job. “I was told Mark Murphy wanted to see me — and the messenger was cold and the energy was bad. Mark said it was an ugly loss, and it was time to make change. He said something about the offense and the special teams, and he didn’t think it was going to get any better. There was no emotion to it. That was hard. And now how was his relationship with Aaron Rodgers? 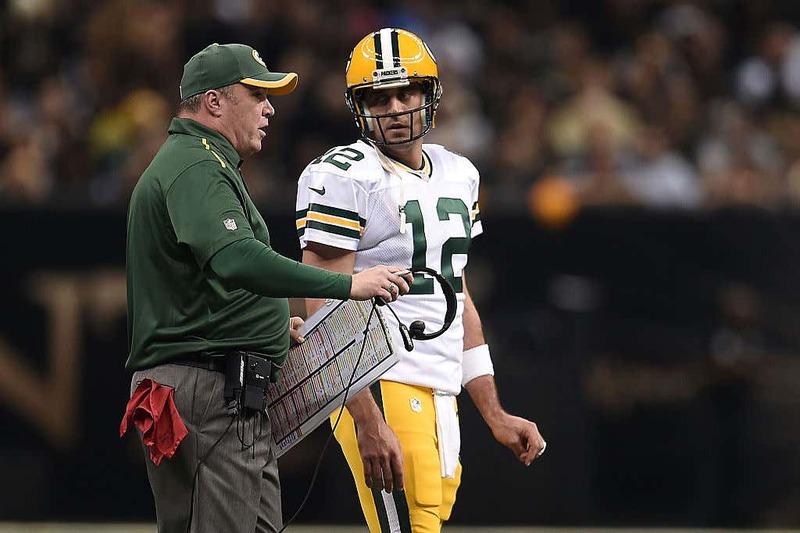 McCarthy also spoke out about the relationship between him and his Quarterback. “As far as our relationship, you have to put it through the proper lens like you always have to do with reflection and change. Where there’s change, let’s be real, especially the way the change happened, there’s things that come out after the fact. Things get said. He-said, he-said this and things like that. When I think about my relationship with Aaron, you’re talking about 13 years. That’s a very long time. It’s been a privilege to watch him grow in so many different ways and see him do so many great things on the field and off. To think you can be in a relationship that long and not have any frustrations, that’s unrealistic. 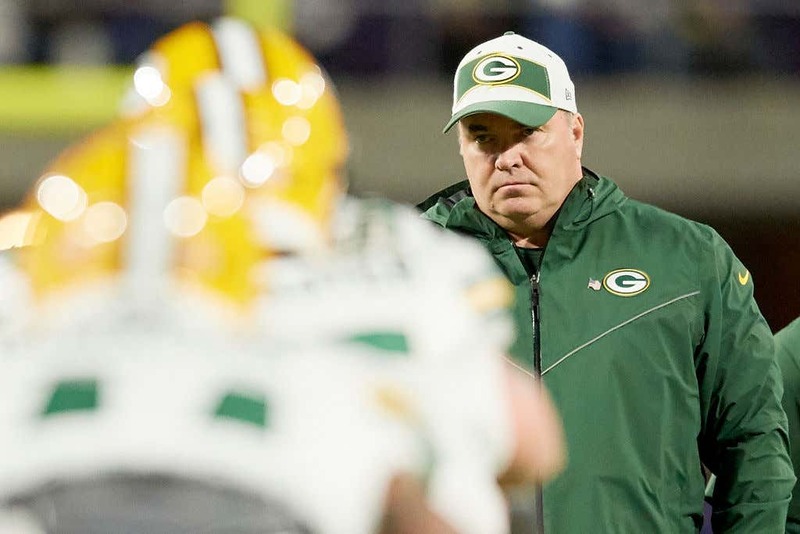 We are pretty sure that McCarthy will get another opportunity to coach in the NFL he wanted to being a Super Bowl winning coach and renowned “offensive genius”.